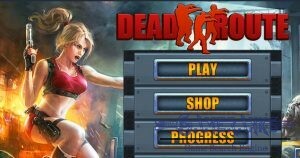 Developers has made a good job with this game, especially on mobile devices. The game is available on Facebook, Windows Store, App Store, Google Play, etc. and it is playable almost every device. The game got many good reviews by players on stores of mobile operating systems. 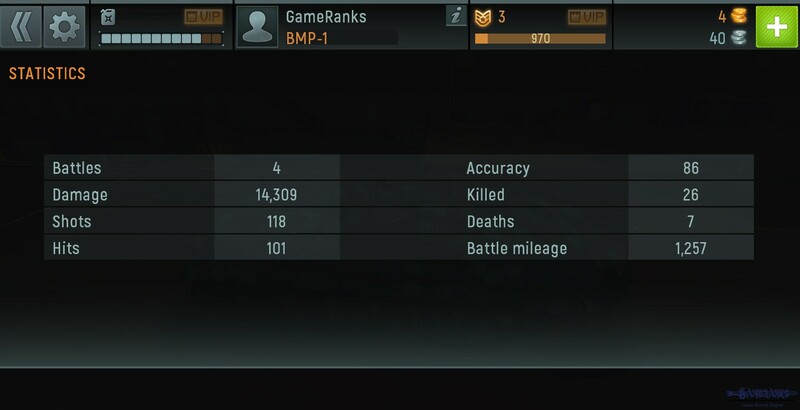 If you are really seeking a war action game, you should play this game. There are many online people on the game from different countries and you will fight against your enemies with these people side by side. It is free to play for any device. You can purchase some items on the game. Sometimes there can be lag problem. 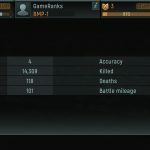 Some players are facing with freezing problem on the game. 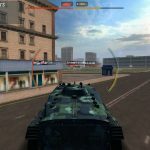 Armada: Modern Tanks is a nice action tank game which you can play on Android, iOS, Facebook, Facebook Gameroom, It is also playable on Windows 8.1 and Windows Phone 8.1 (minimum). 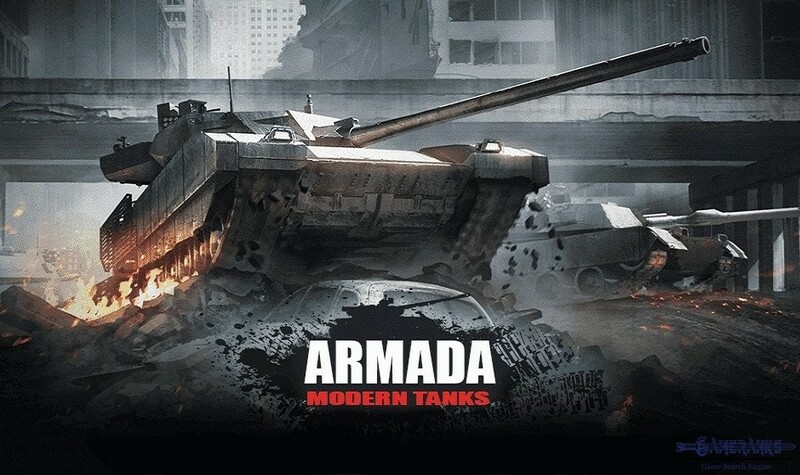 You will select your server at the beginning of Armada: Modern Tanks. There are Europe and Asia options for you. Please don’t forget to server you select, you will need it in the future. After you select server, the tutorial of the game will begin. 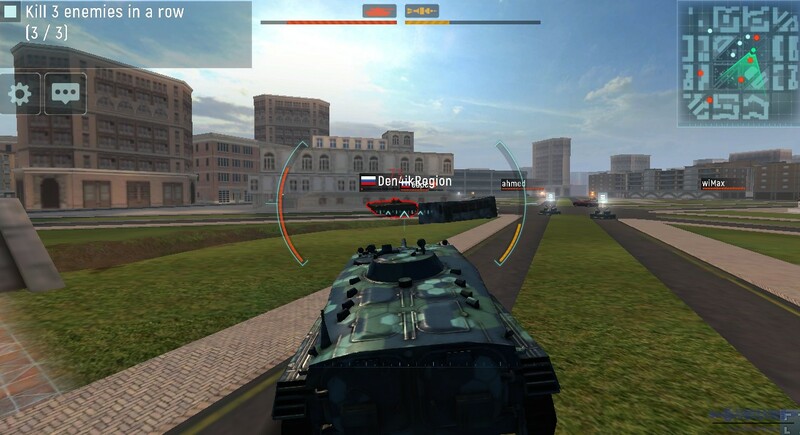 You will learn controls in the tutorial, how to battle and some little information on bonuses. You can move your tower you can use Z, X or Q,E. You can fire the target with SPACE button on the game. 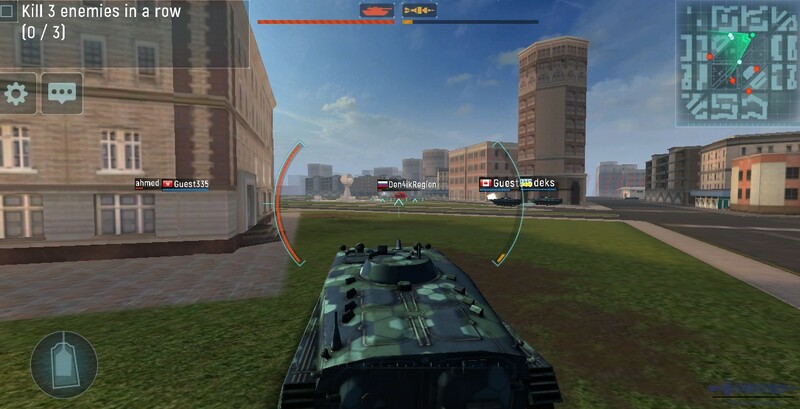 After you learn controls and boosts, you will able to start to the battles on the game. 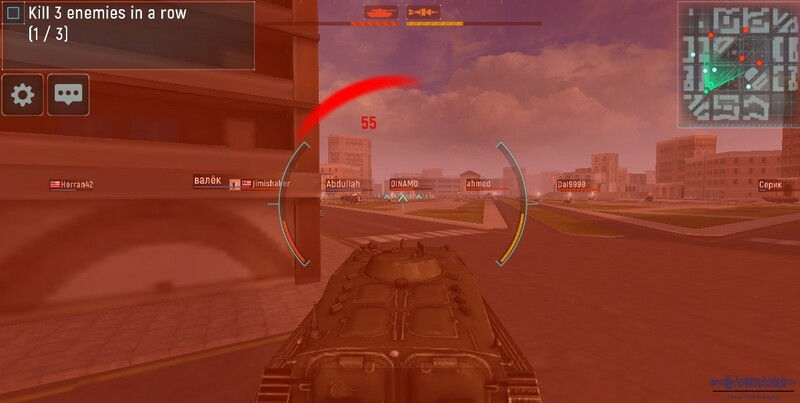 The game has lots of actions and there are many online players on the game. 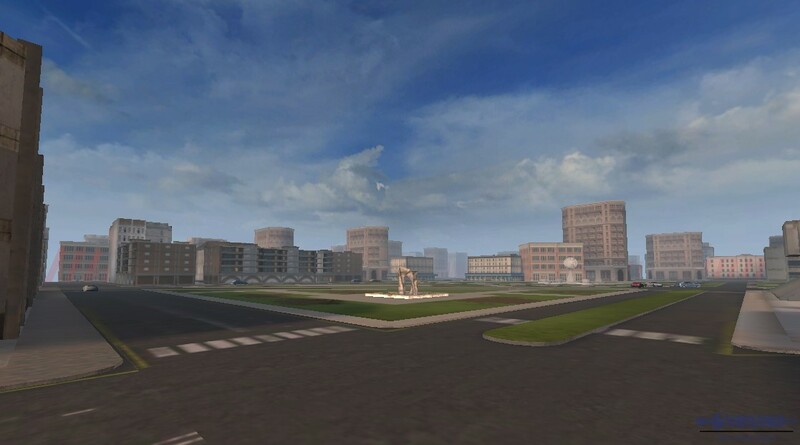 You will find many new players like you in the first map “Urban warfare”. 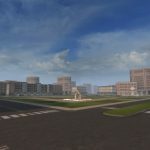 We recommend you to start to battles with this map and go into there until you learn fully about the game. All you need to do is using controls effectively. 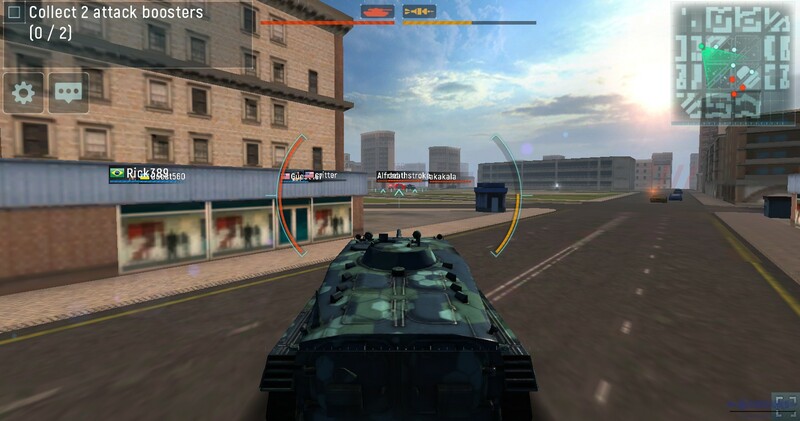 Besides you will able to earn more coins at this stage and you will able to upgrade your tank. 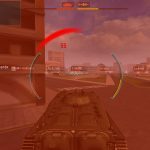 Main Gun: It will increase your Tank’s damage. 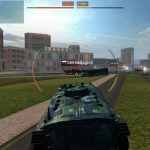 Auto-loader: Loading faster your tank with ammo is very important. this upgrade will do the job. Armor: This is a defensive upgrade which will decrease the damage of your opponents against you. Engine: This will increase speed of your tank. Chassis: This upgrade effects two factors on the Armada: Modern Tanks. Speed and Armor. 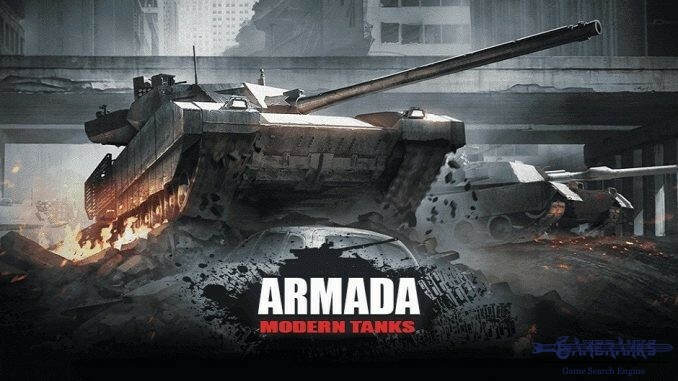 You can watch the gameplay video below for learning more about the Armada: Modern Tanks. Screenshots of Armada. Click on picture to enlarge it. 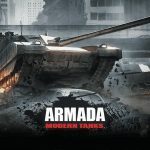 This is the official trailer of Armada which has been published by Extreme Developers. 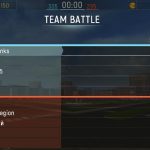 Good game – when it works! Asia server dropped out NY Day. No support ’til 07/01. 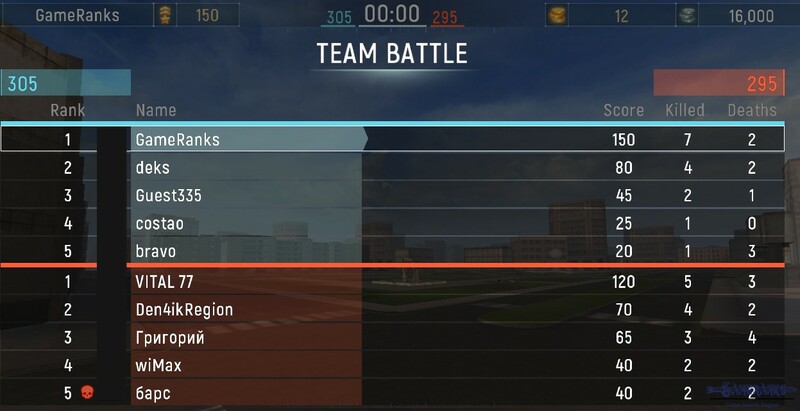 Europe server has a ping rate of 378 today, 4 out of 5 games will drop out during game. 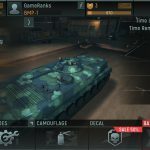 fill in if necessary, they’re the tanks in VIP Cammo & decals, but not ID’d as VIPs as real one’s are in the score listings. They are of a level about four above you, sometimes acting dumb, sometimes killing you as if prescient of your position. You’re choice to use real money to obtain benefits, or not. This game is a total rip off. Do not pay for any upgrades in this game system. 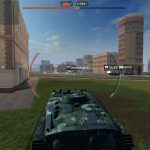 Developer and the support has total control of the upgrades for all player tanks. 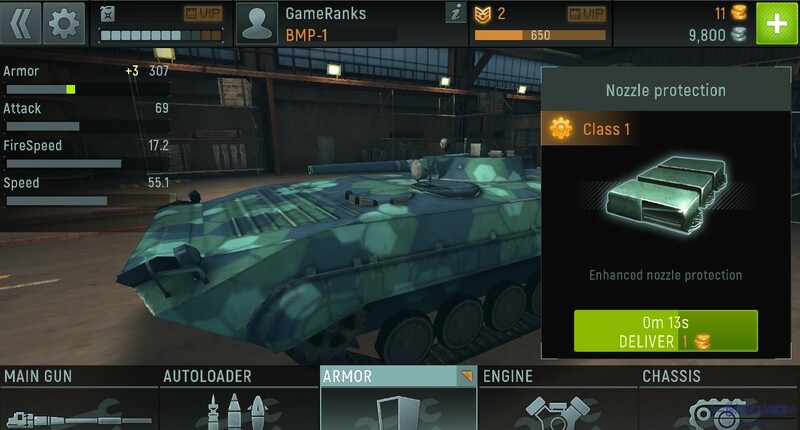 If you spend a lot of cash to upgrade your tank and become dominating on the battlefield your tank will be manipulated behind the scenes to undo any upgrade you purchased and weaken your tank behind the scenes. 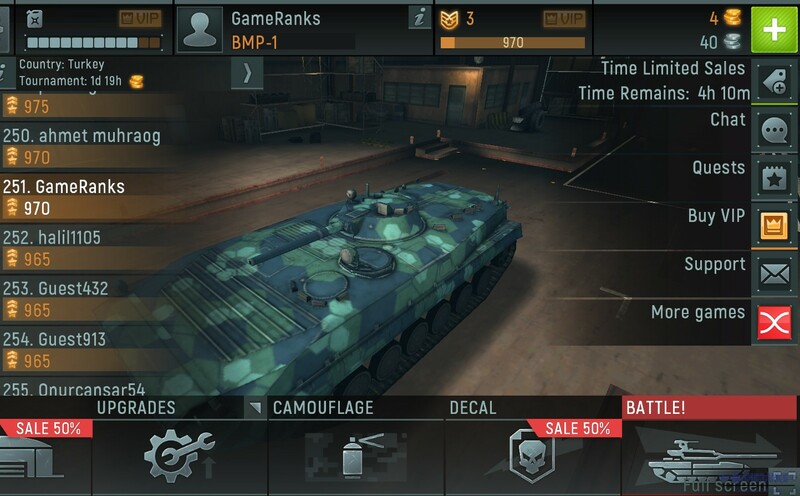 The developer manipulates any and all upgrades purchased to undo the power of your tanks. this game is a result of fraudulent business practices on the internet. Do not purtchase any in app upgrades . they are outrageously priced and manipulated and tampered with after purchase has been made. 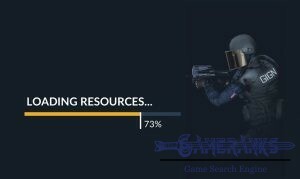 All In all : This game system is heavily manipulated behind the scenes and all the purchased upgrades are controlled and manipulated by support and developer behind the scenes. No refunds are honored for any in app purchases. 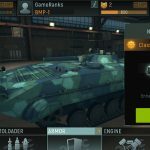 Beware this game system is a total rip off and upgrades has little effect for the tanks. 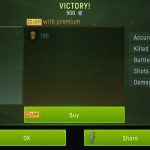 Try playing a while and build your tank by purchasing all the upgrades at a ridiculous price then after a while you will notice the upgrades become nonexistent and you tank is once again weak and vulnerable in battles so you keep purchasing more and more upgrades and end up spending a fortune just keep your tank competitive in battles. This is a ripoff of a game system If I ever saw one! none so there it is enjoy it anyway. All that stuff is theirs to do with as they wish….. Looked good at first, until the gameplay kept freezing. And freezing. Now it’s winter and I’m discontented.